Hump reduction is also called Dorsal Hump Reduction. 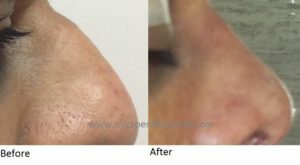 Clients can get rid of unwanted bump protruding from their nose to reach their ultimate facial aesthetic appearance. Dorsal hump reduction is done just to remove a small bump that many clients are unhappy with, others may go with the reshaping the entire curve of their nose. Most rhinoplasty surgeons are having computer imaging software to give their clients the opportunity to see before and after photos of the procedure, allowing the client to find themselves if they will like their new nose and what additional features they may add to the hump reduction. Dr Vinnakota Sriprakash frequently performs nasal hump reduction procedures with his his advanced skills and innovative techniques to bring satisfaction to each client that comes to MicroCare ENT Hospital and Research Institute. Is your nasal hump due to excess bone, cartilage or both? The bridge nose is actually composed of bone in its upper third and cartilage in the remaining lower two-thirds. Humps may be limited to the upper bony portion of the bridge which can be addressed by removing the excess bone only and some others may have a hump of cartilage which can be addressed by trimming the cartilage and commonly the hump is composed of both excess bone and cartilage in which both the bone and cartilage are shaved. How much hump reduction do you want? Some clients prefer leaving a small amount of hump to feel bridge fullness after surgery to maintain some ethnic or family features or just a personal preference. 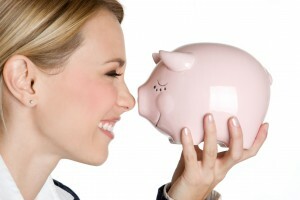 So, it is important for you to communicate with your rhinoplasty surgeon how much of the hump reduction you want. 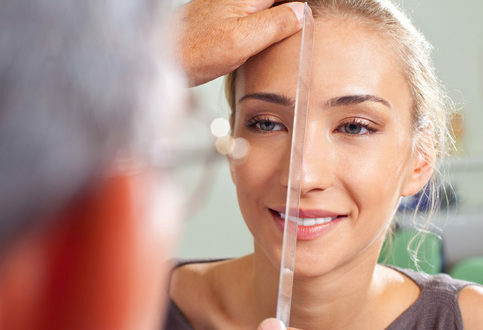 Call Microcare Rhinoplasty Centre for Nasal Hump correction in Hyderabad.